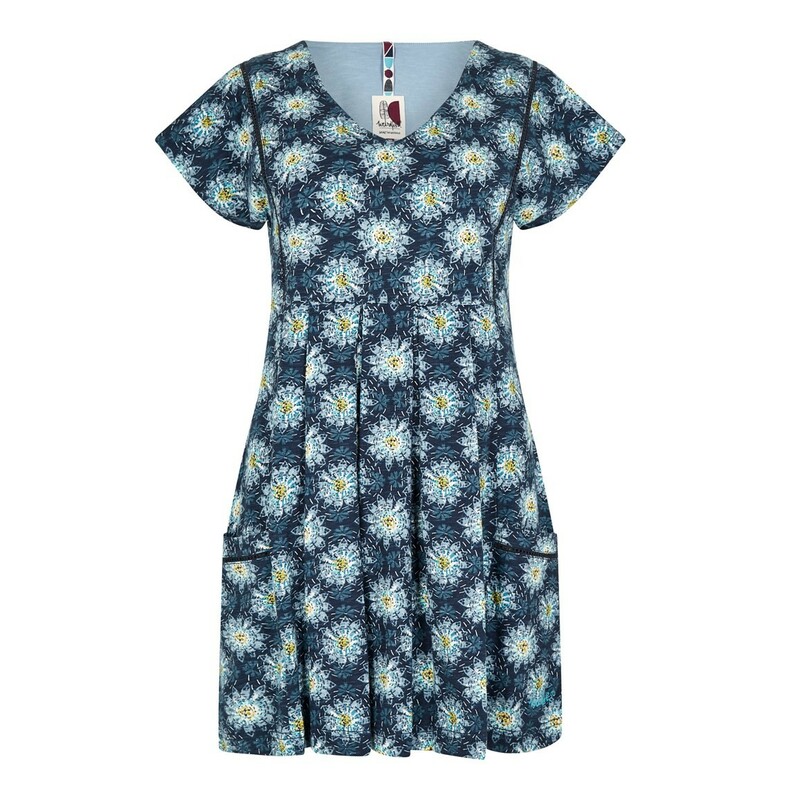 The Laurie printed jersey tunic is the pretty, feminine and reassuringly comfortable choice this season. Sleeveless with a v-neck and pretty inverted box pleats under the bust, as well as two hand slip pockets, the Laurie is perfect for the warmer days this season. Whether you're meeting the girls for drinks straight after work, or you're enjoying a lazy weekend on the coast with loved ones - choose the pretty Laurie printed jersey tunic and stay cool and comfortable on the hottest days this season. Looks FAR better in real life than on the model. 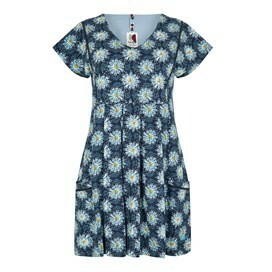 Lovely top, very good quality and accentuates the right bits! Lovely a line tunic Good quality material.